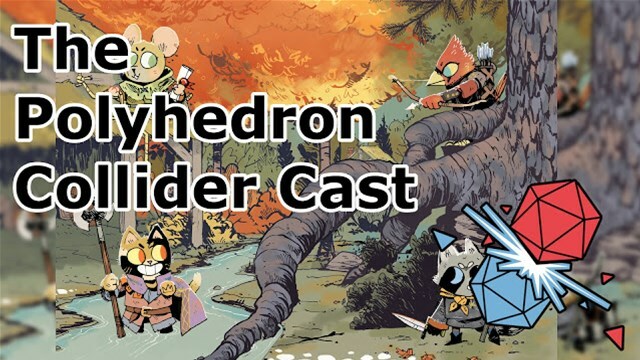 This week, we talk our latest hobby, Killteam and Captaincon prep. 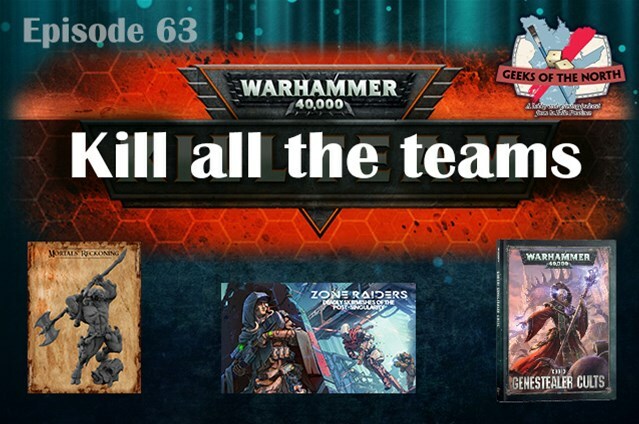 We also talk about some new releases: the Zone Raiders kickstarter project by Fractal Basilisk, Raktagar by Cerberus-studios, and the Genestealer Cults Codex and minis by Games Workshop. The boys talk about MIllenial Bigfoot, Cryptids, and the Las Vegas Open.